NetSpectre is a new network-based speculative attack vulnerability that doesn't require exploited code to be running on the target machine. NetSpectre is a Spectre V1 style attack but for proper exploit requires precise timing among other caveats. The biggest caveat though is NetSpectre is only able to leak at an incredibly low rate of 15~60 bits per hour depending upon the processor. 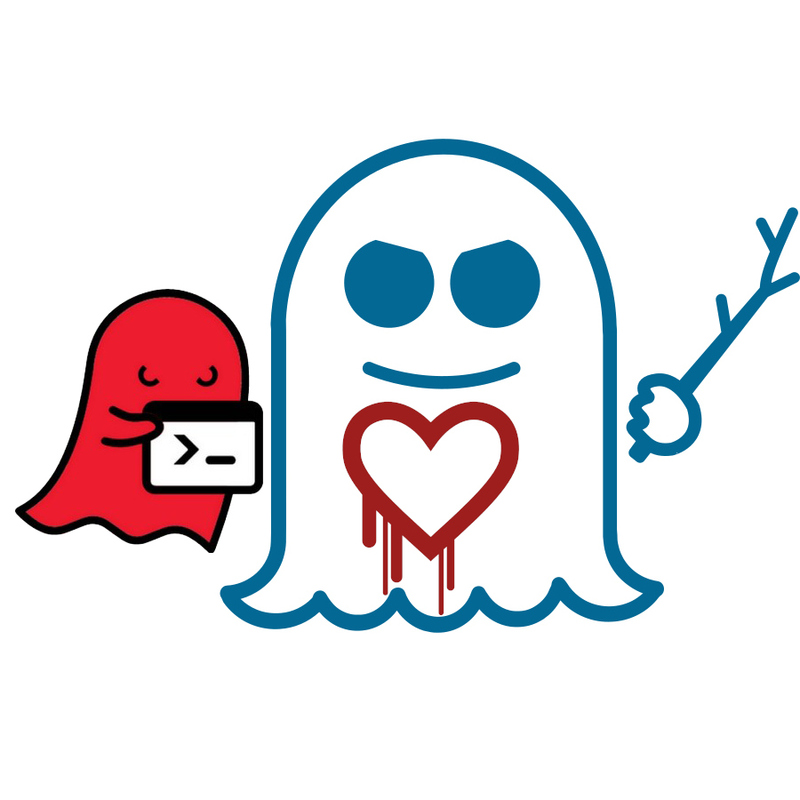 Besides the slow rate of data leakage, if your system is patched against the other known Spectre vulnerabilities, it's believed you should be largely same from NetSpectre. Those wishing to learn more about NetSpectre can do so via the whitepaper (PDF).